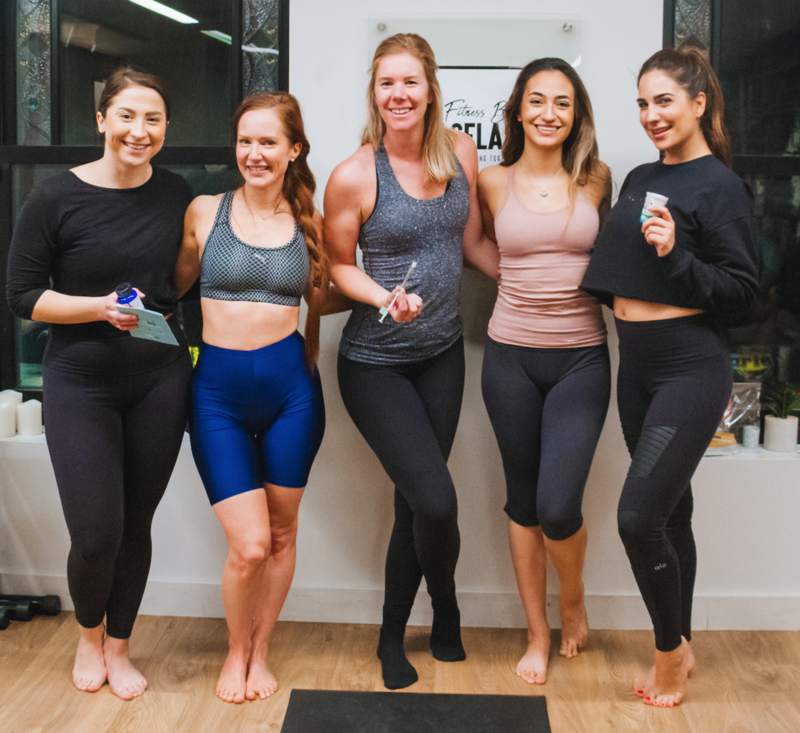 On Tuesday, April 2nd at lululemon the attic, we hosted another Fitness by Jacflash Yoga Workshop. 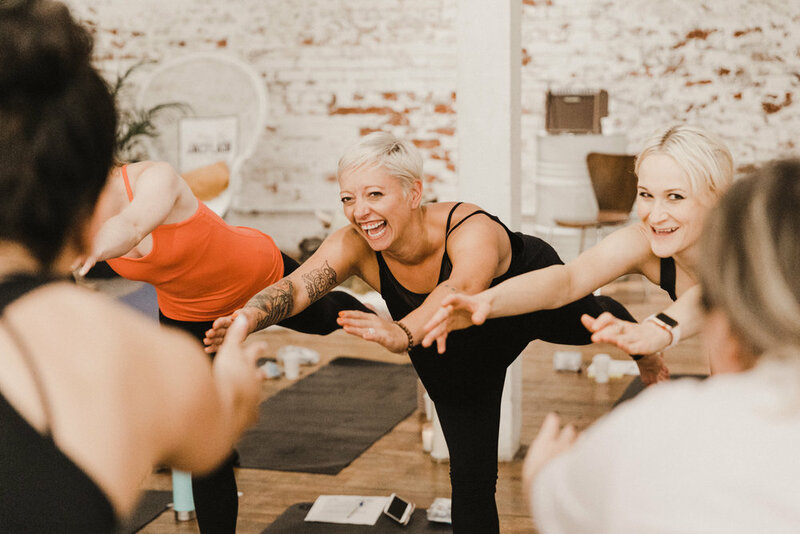 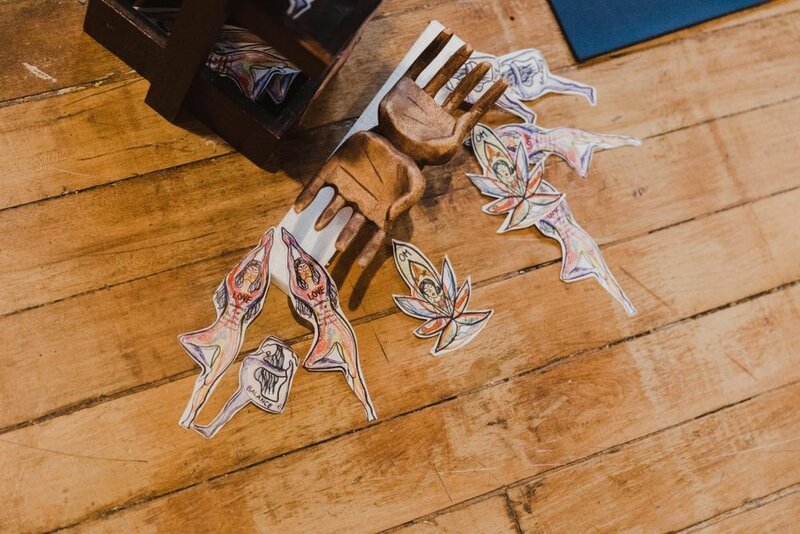 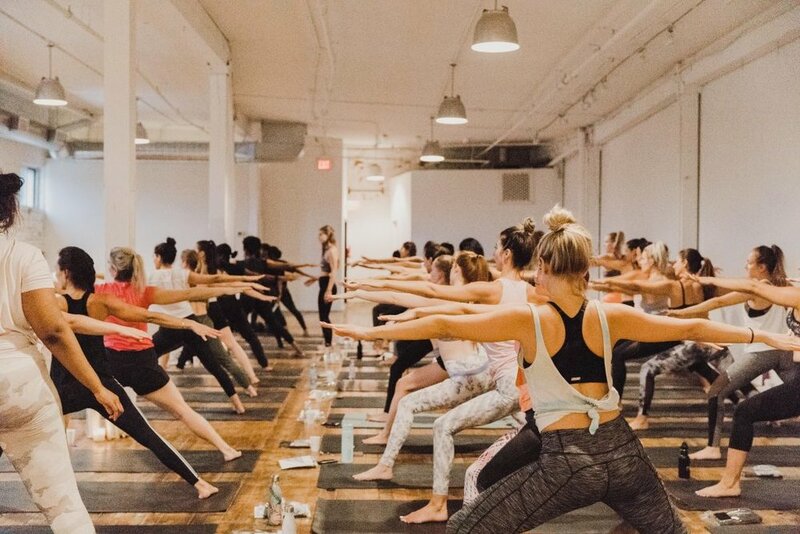 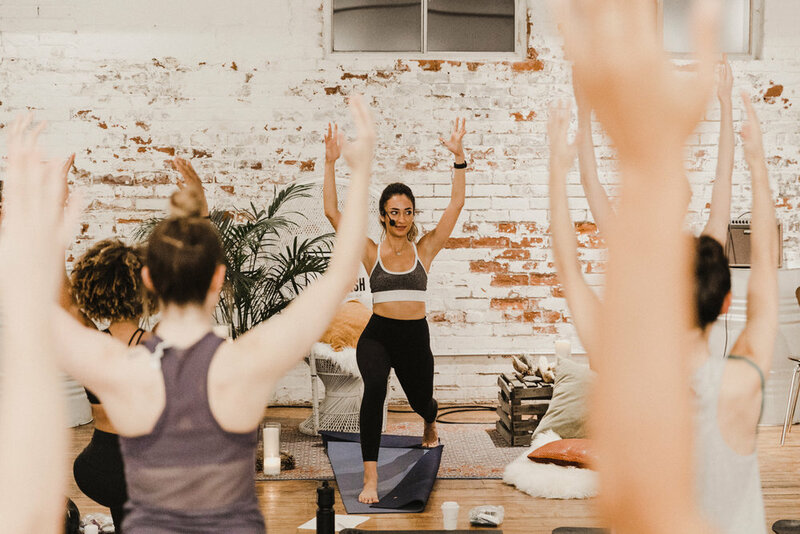 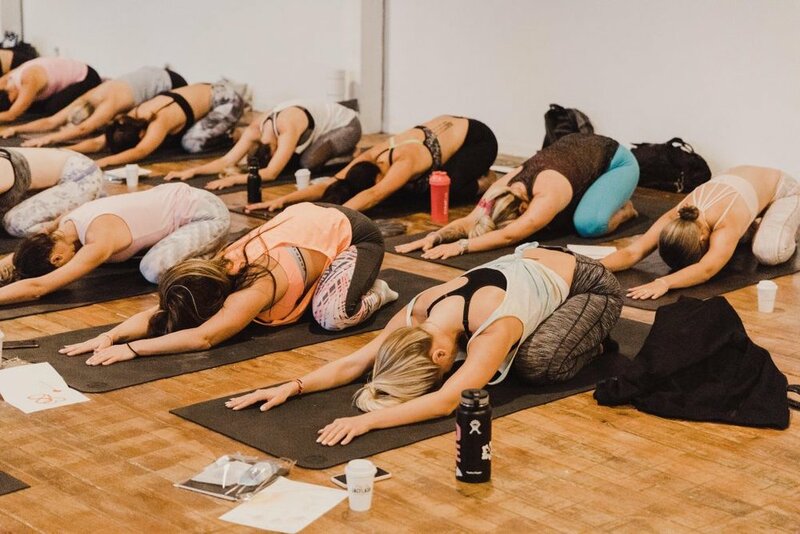 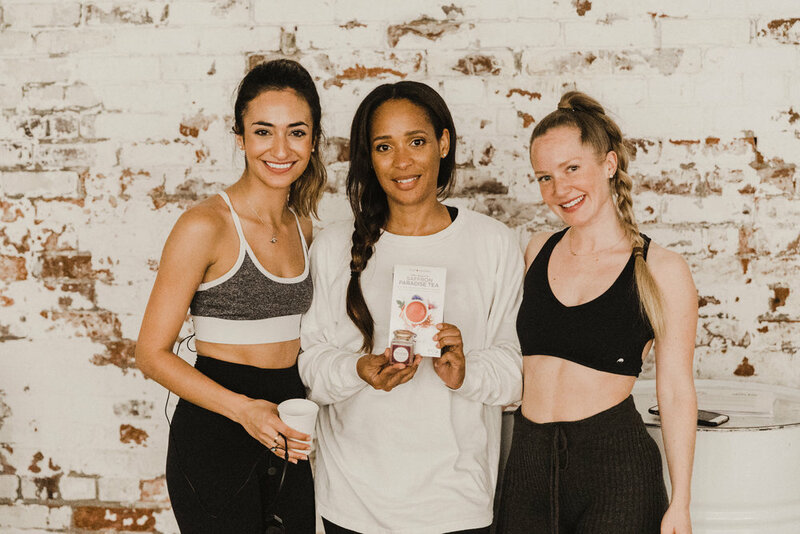 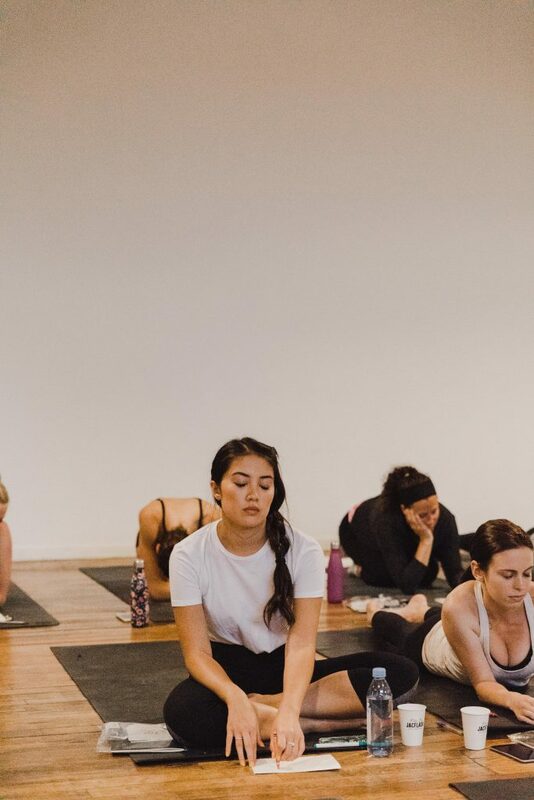 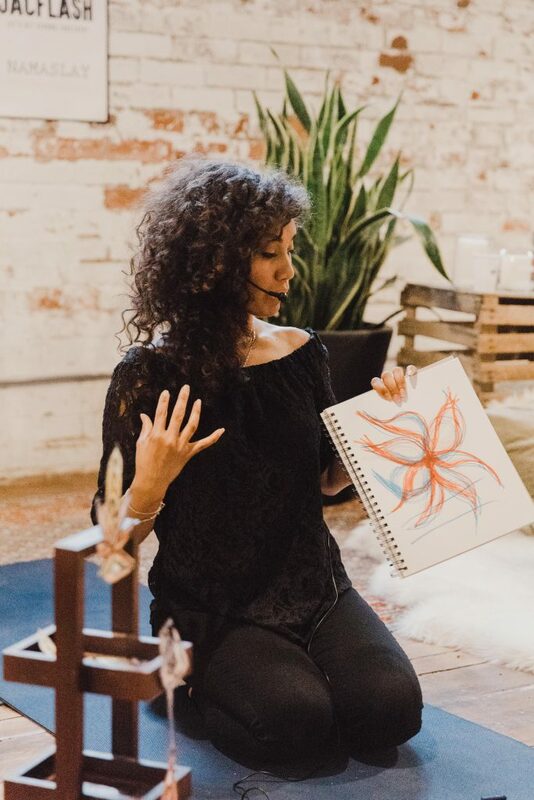 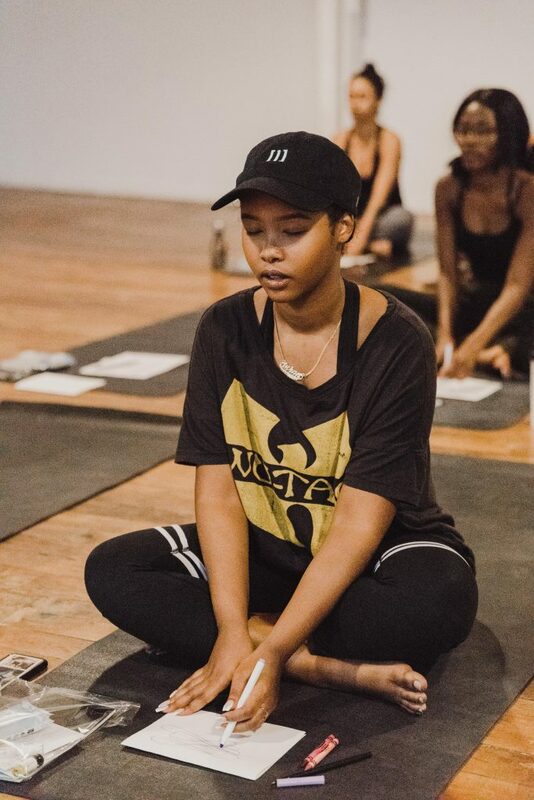 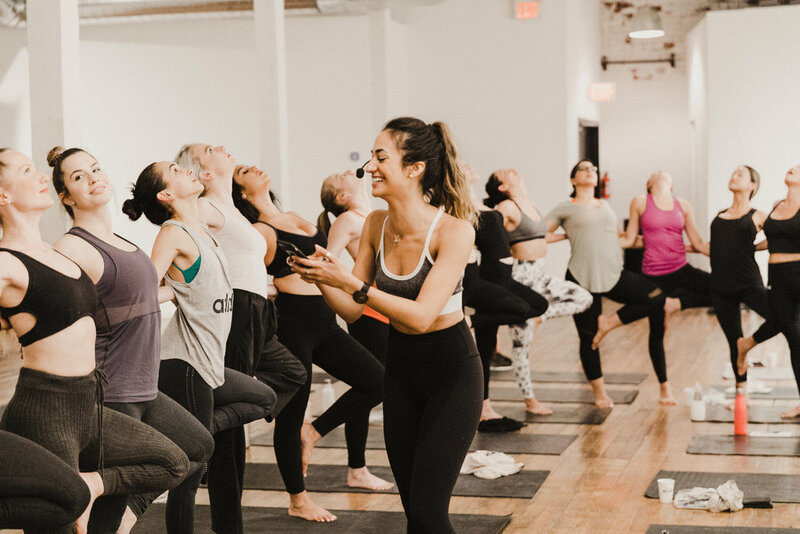 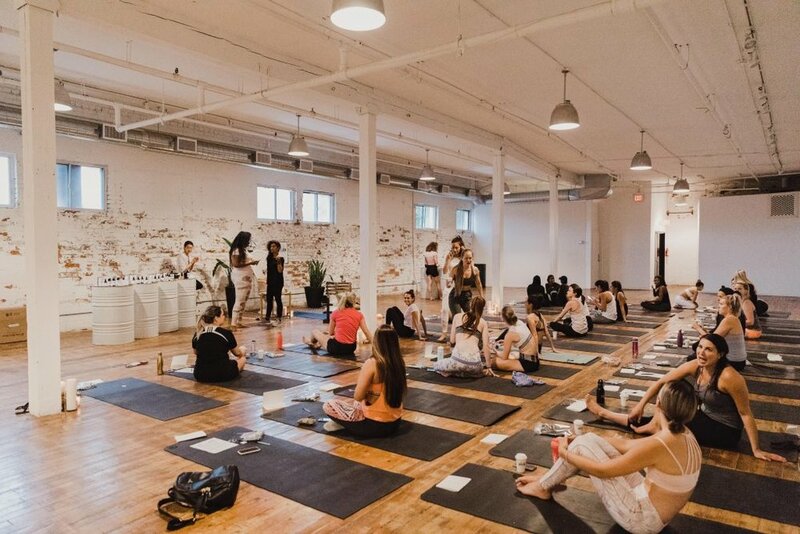 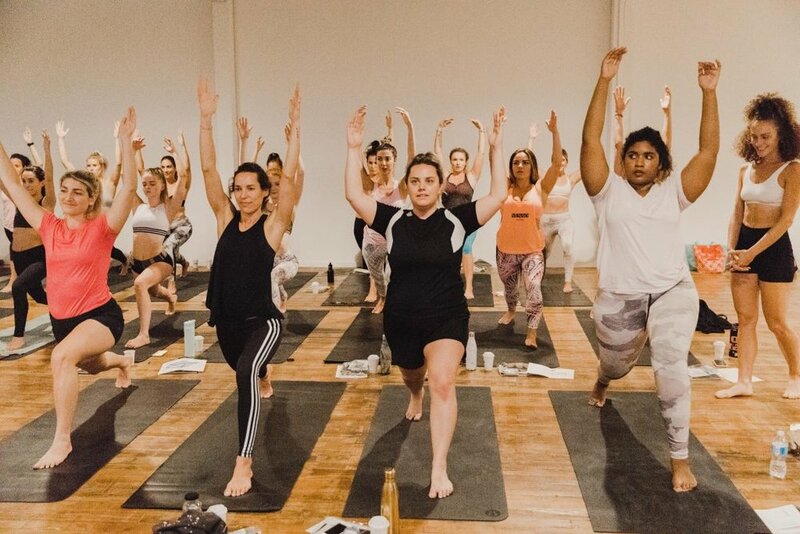 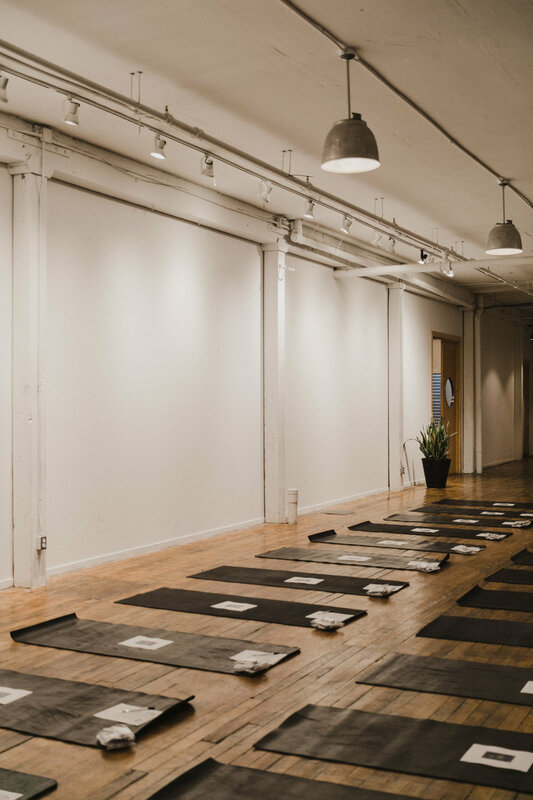 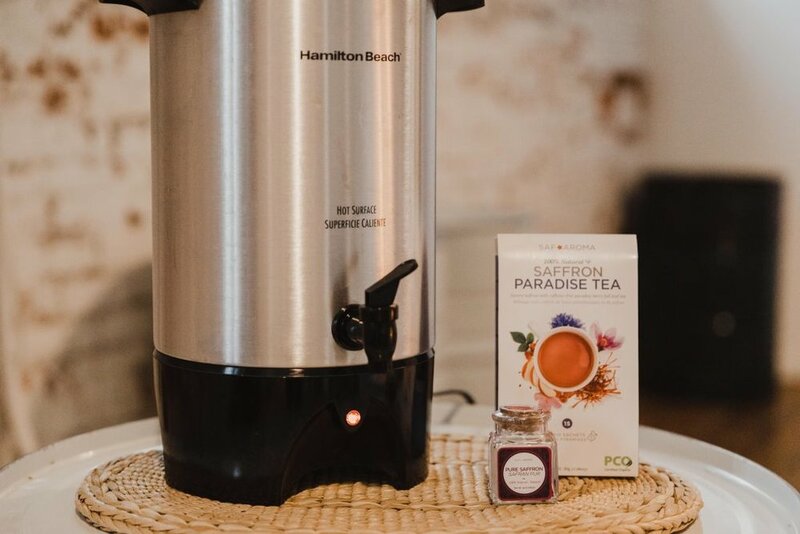 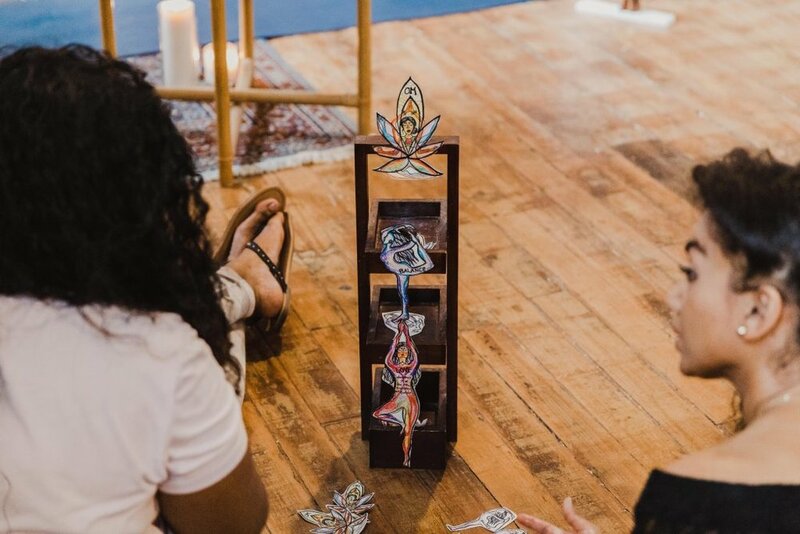 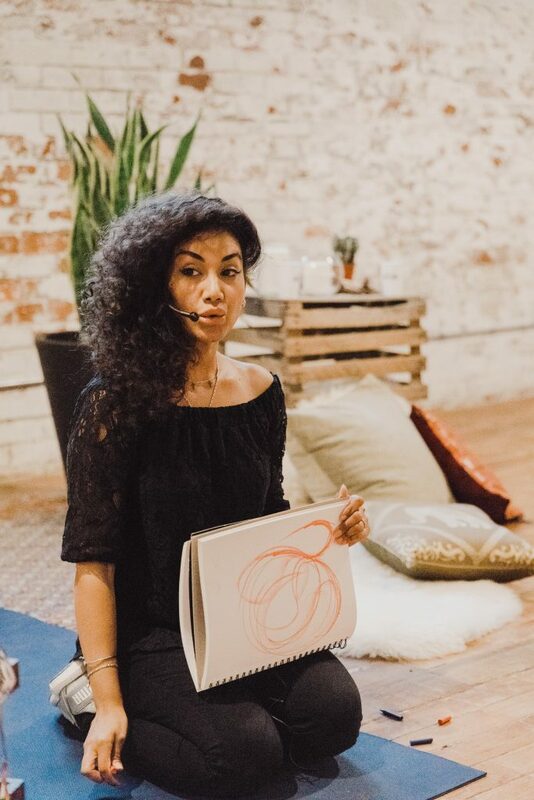 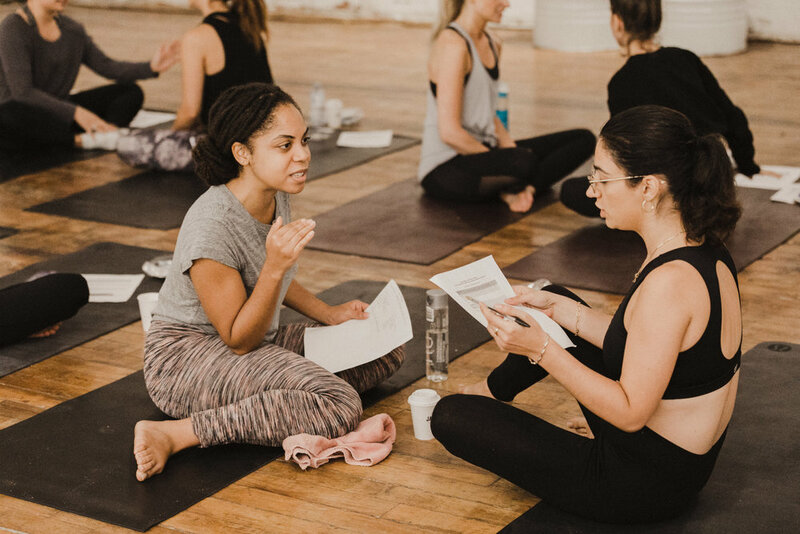 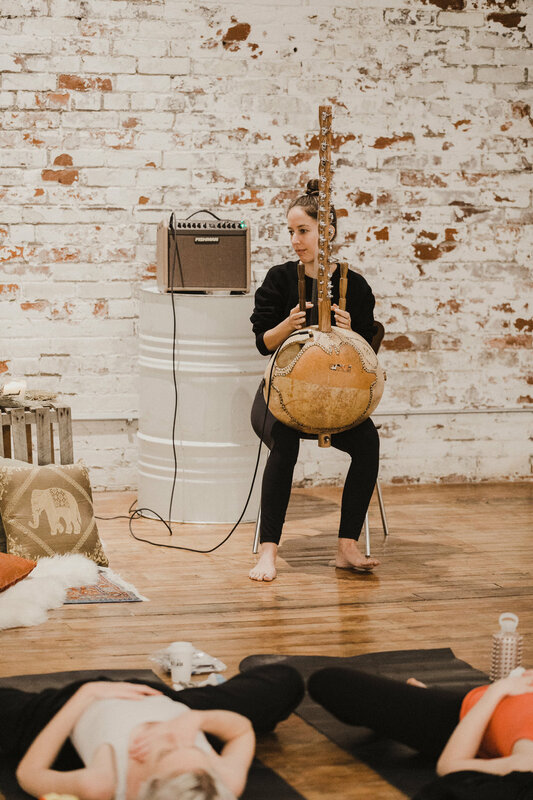 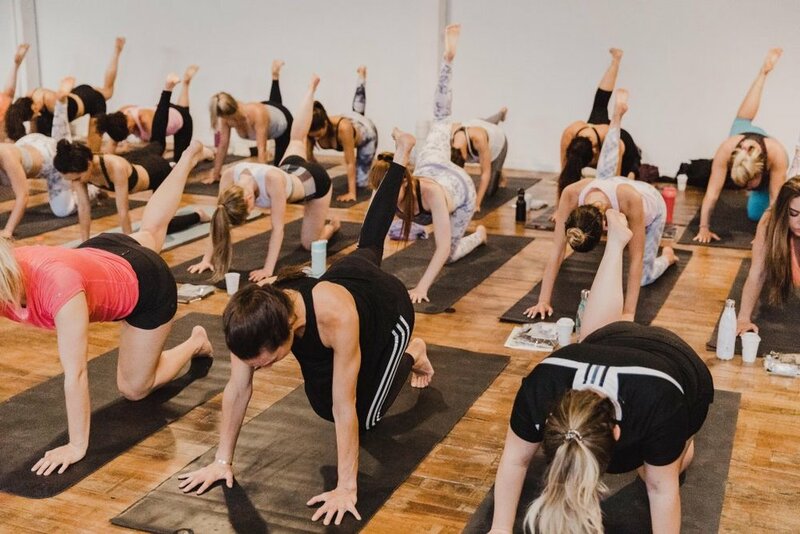 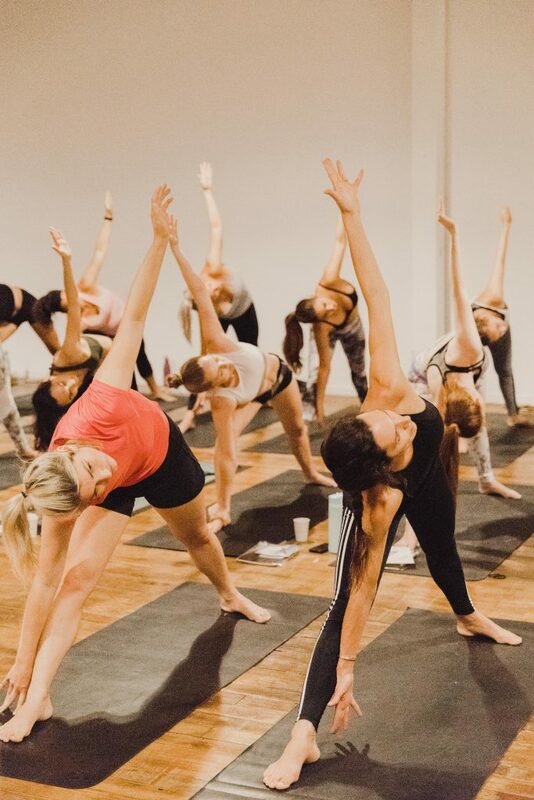 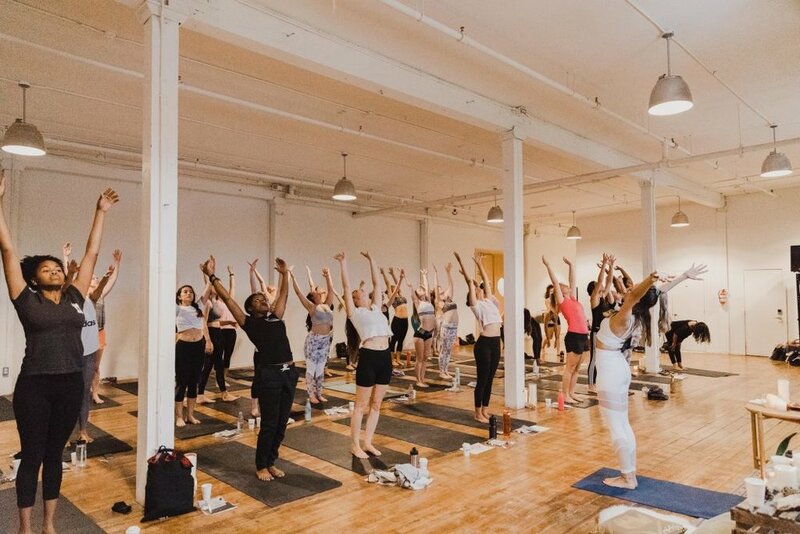 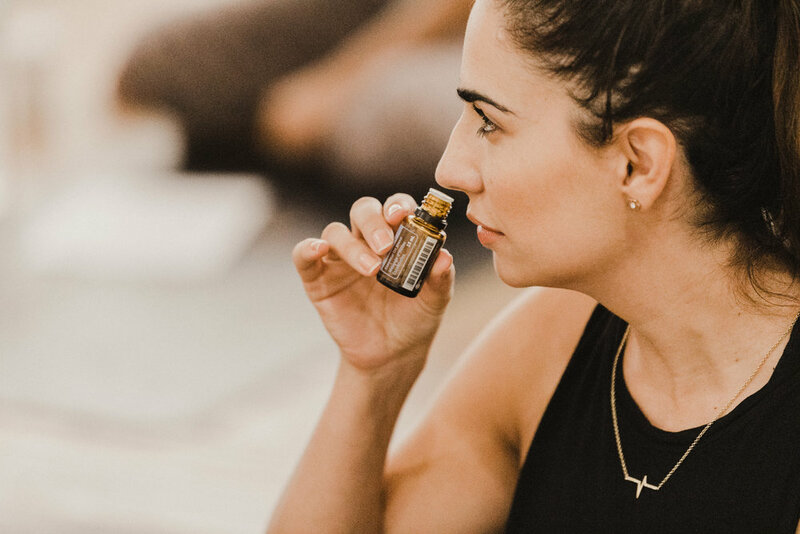 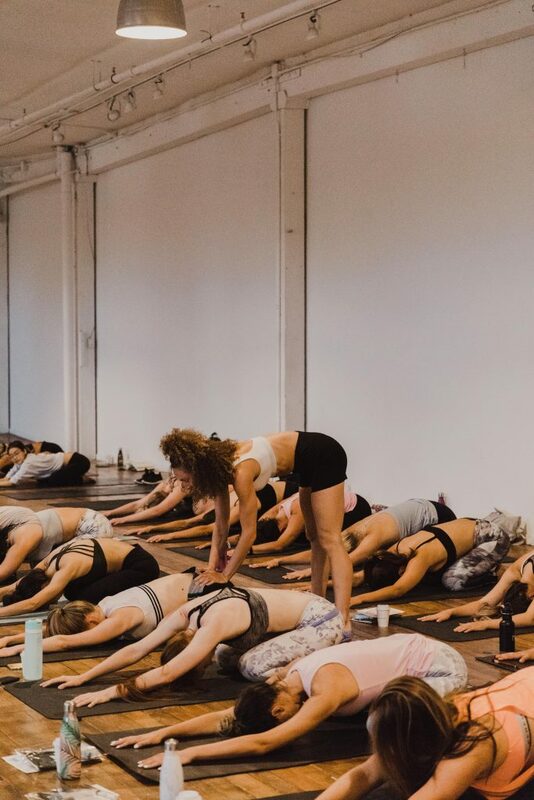 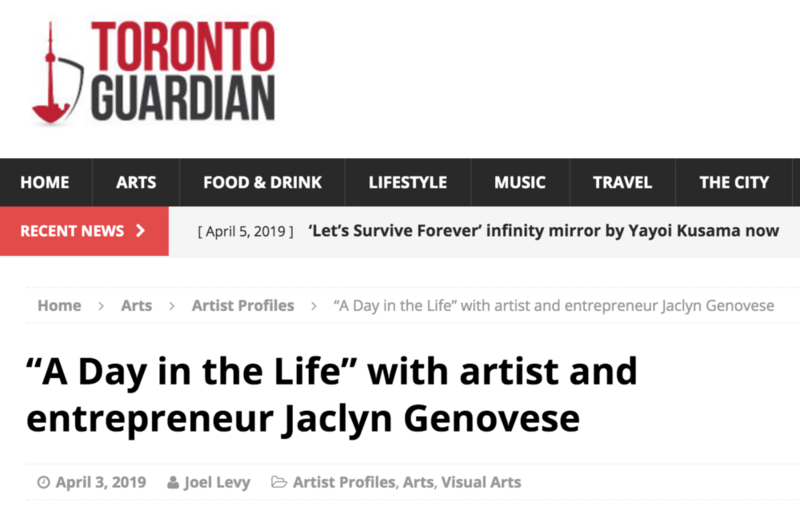 This workshop featured a discussion the endless benefits of CBD with Antuanette Gomez, Founder of Pleasure Peaks and a one hour power yoga session with Kay Ghajar. 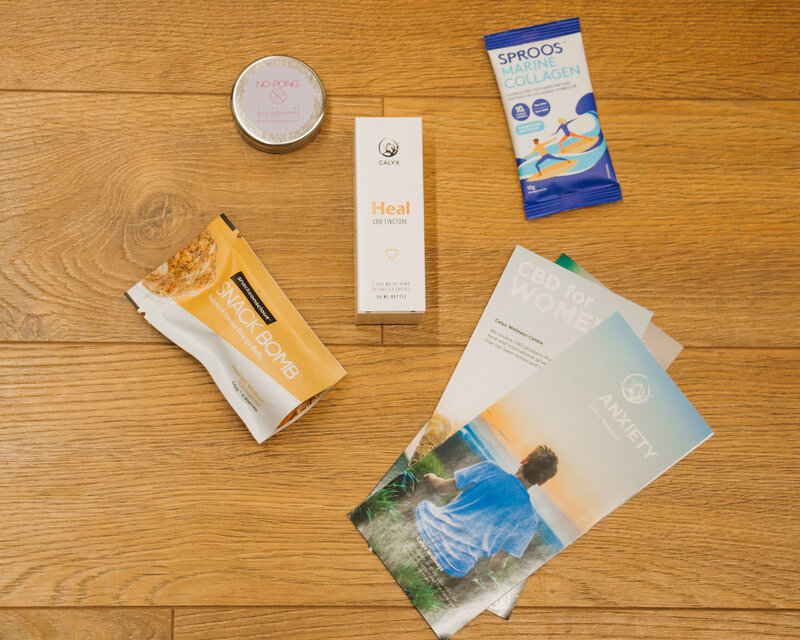 Extra special thank you to our goodie bag sponsors: Calyx Wellness, Sproos Collagen, No Pong Deodorant and Snack Bomb! 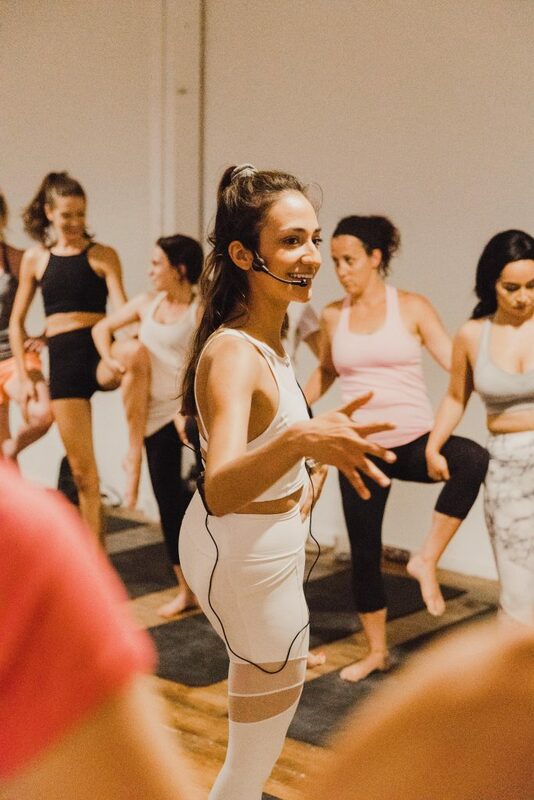 Yoga Instructor Kay Ghajar then lead us in a one hour Power Yoga session. 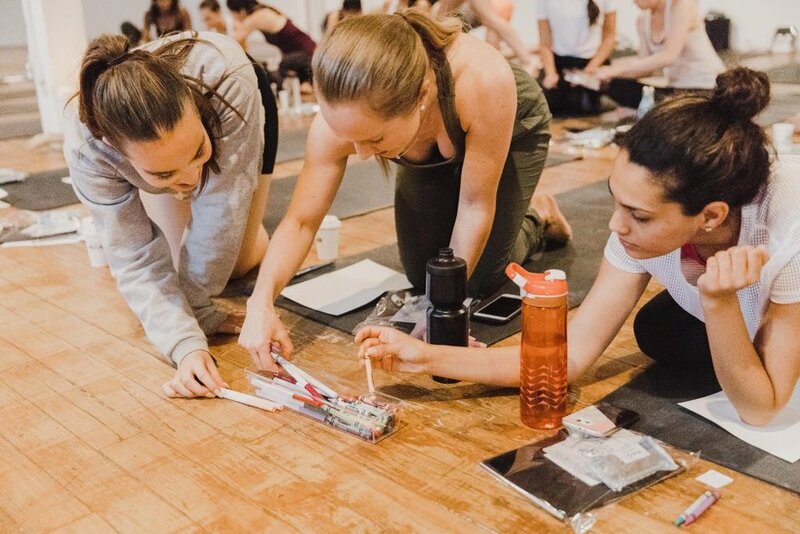 We were also very lucky to have our two assistant trainers Jessica (@jessicaabramczuk) and Meredith (@meredimarr). 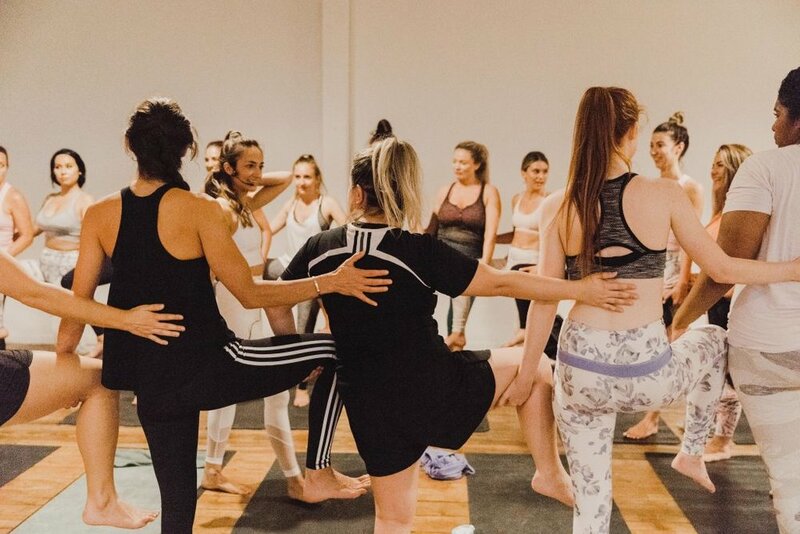 helping us in our poses and giving us hands on love! 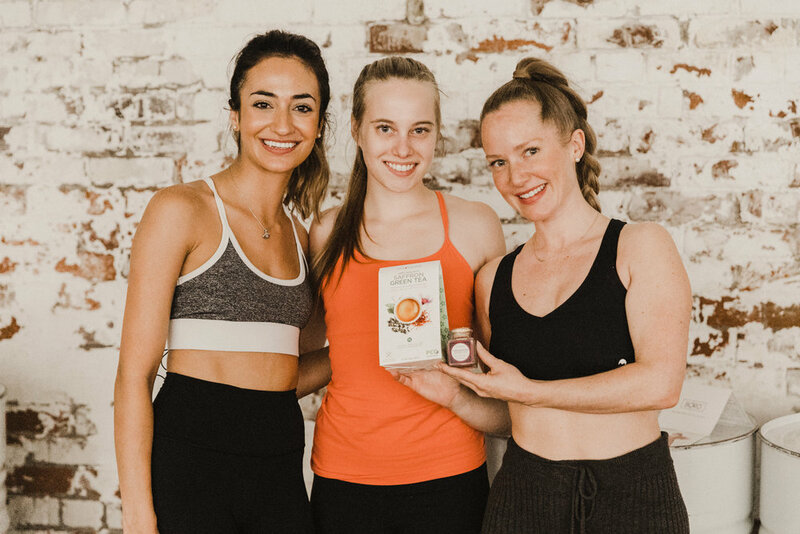 After the yoga session, we had a raffle prize give away from Birch and Fog! 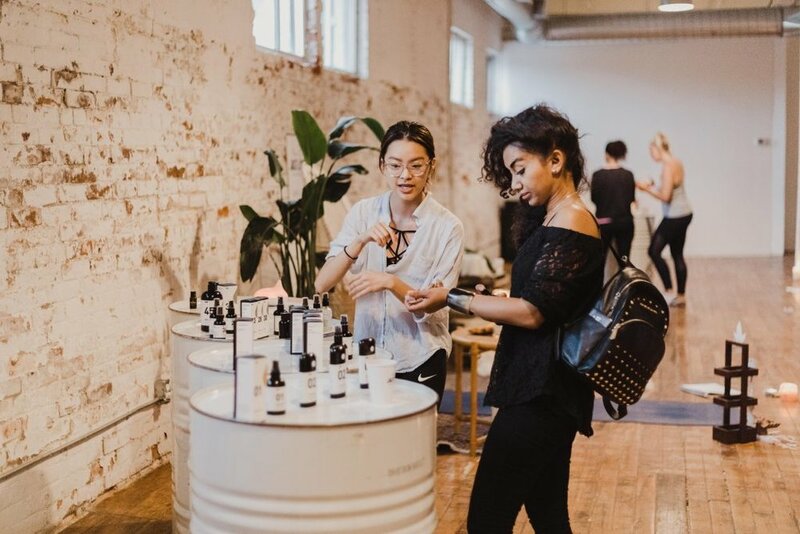 If you want to purchase any Birch and Fog products you can use my code ‘Jacflash” to receive $20 OFF your order! 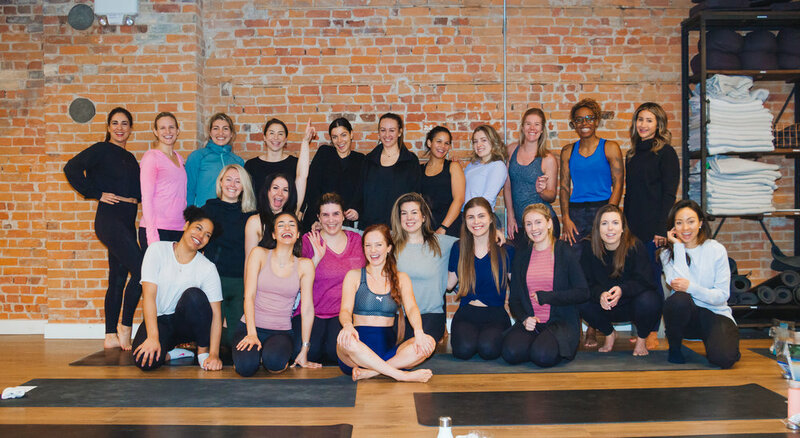 Thank you so much for all of the beautiful and STRONG women that came out to our workshop! 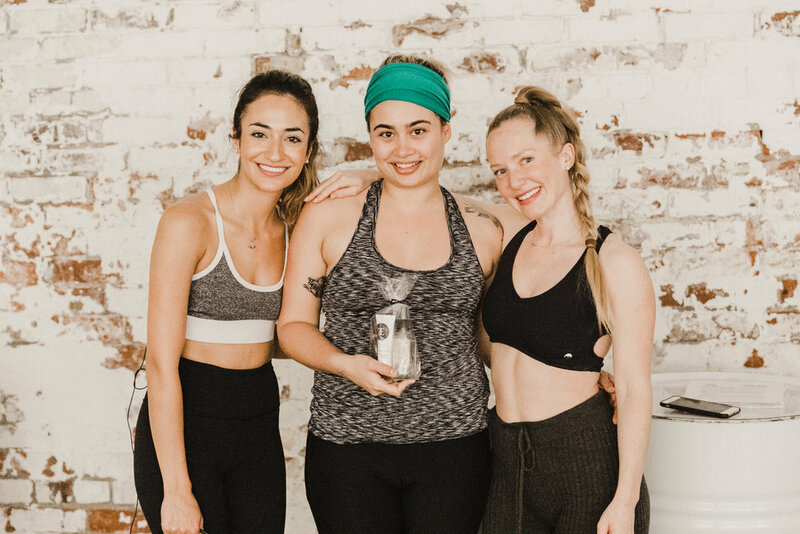 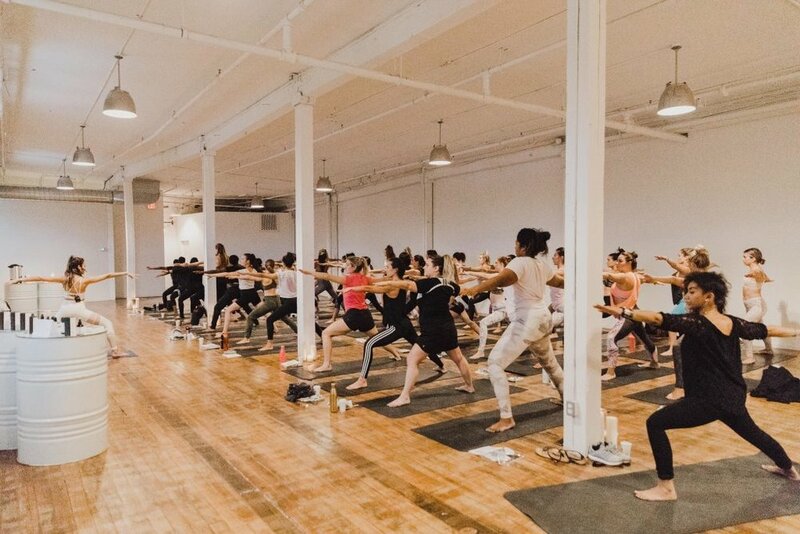 We are sold out for May 7th’s workshop, but the link is up for our Workshop on June 6th !This workshop will feature power yoga instructor Kay Ghajar (@kayghajar) and our speaker Amrit Singh (@6BabeBeauty) who will be demonstrating the newest beauty trend rooted in ancient Chinese Medicine: Facial Gua Sha.